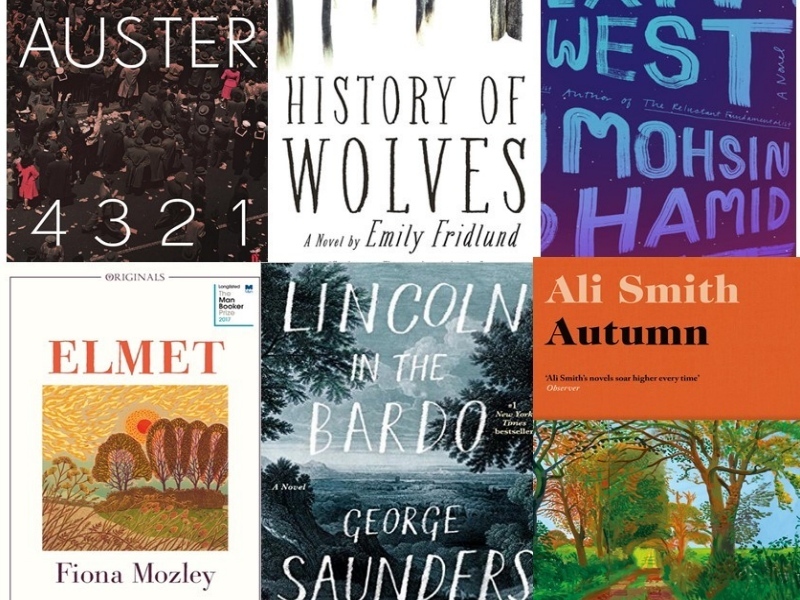 The time has finally come…the Man Booker Prize Shortlist has now been announced. We can’t wait to get stuck into these texts, it’s going to be a close one! 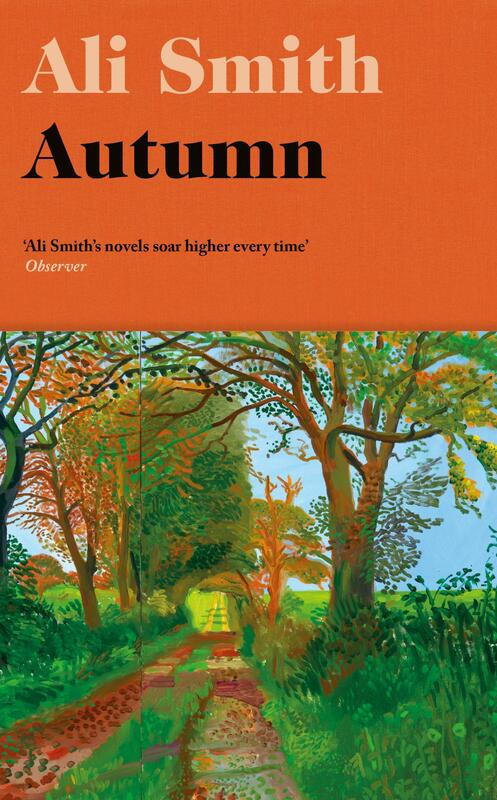 A 20th-century epic and Auster’s first novel in seven years, which sees one hero lead four lives. In this novel, a teenager struggles to come of age in a world of religious zealots and predatory teachers. A genre-blurring piece, in which a couple leave an unnamed city in search of a new life. 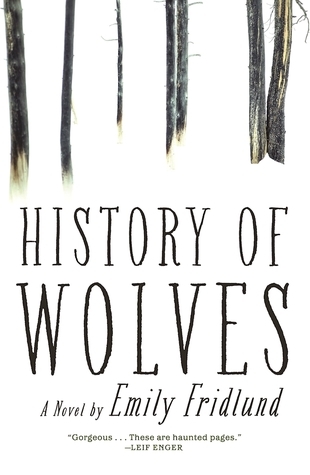 The debut novel by a medieval history student from the University of York examines post-Brexit Britain. 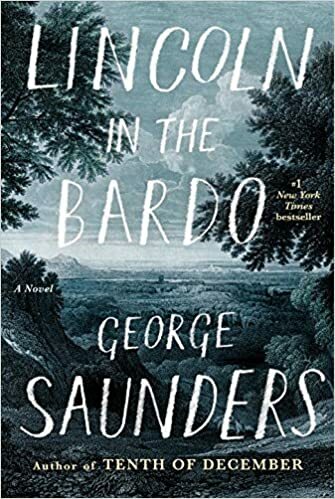 Master of the short story, this is Saunders’ first novel. A tale of great formal daring, set in the cemetery where Abraham Lincoln mourns his son. Set just after the EU referendum, this post-Brexit novel is a poignant exploration of the way we experience time. 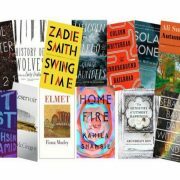 So there you have it, the Man Booker Prize Shortlist for 2017! Thinking of reading any of the above texts since the shortlist has been announced? We’d love to hear your thoughts – just leave a comment below or drop us a tweet.